Lucas Rogers grew up on a farm on Queensland’s Sunshine Coast. After completing his bachelor of commerce majoring in Accounting, Lucas began his working career as a chartered accountant working in business services and tax. Wanting to expand his horizons, he later moved to London and spent the next 7 years working in some of the world’s largest investment banks. On moving back to Australia in 2004 Lucas set up a Western Australian office for a large property firm. Lucas later set up his own business and has been involved in hundreds of millions of dollars of property development and sales. He is a qualified financial planner, a qualified and licensed mortgage broker and holds a full principal real estate license both in Queensland, New South Wales, Victoria and Western Australia. Lucas is a guest speaker for Financial Information Services which is part of the Australian Federal Government’s Human Services, the big 4 banks, schools and the QLD Police Department where he teaches average Australians how to build wealth through property investment. Lucas’ passion is to help others invest safely and securely in the property market. He has helped thousands of people achieve their financial goals through property investment and he can help you. 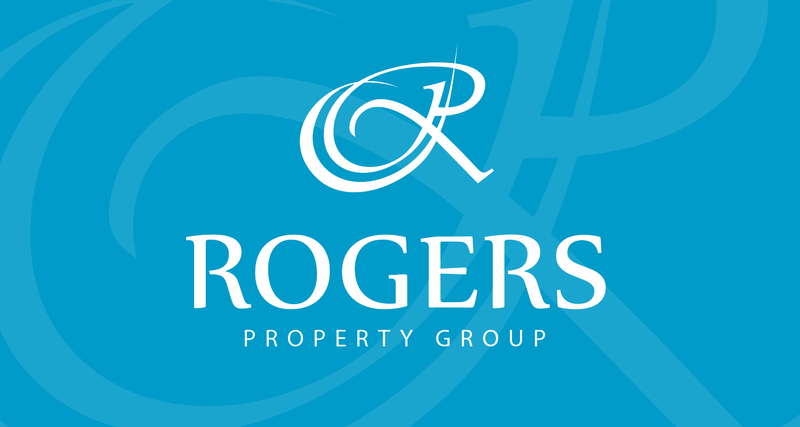 When Lucas started Rogers Property Group he set out to provide the customer with a standard of service that is second to none. His prior experience with larger property organisations where corporate profits came first and the client came second left him feeling there was a space in the market he could fill. 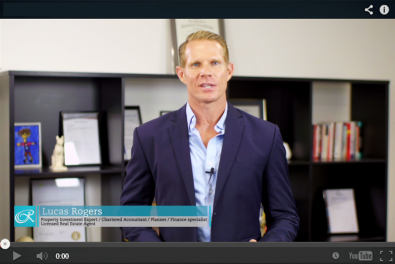 Lucas has vowed to keep Rogers Property Group a boutique company that still believes that client service is number one. 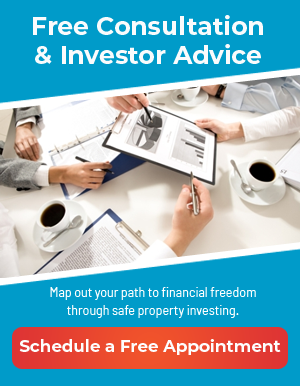 Lucas’ has not only had many years experience in the property industry in various states he is also a Chartered Accountant, qualified as a Financial Planner and Mortgage Broker so he is well qualified to teach you how to achieve financial security through investing in real estate safely.  Rogers Property Group has already helped thousands of people achieve financial freedom through safe property investment. We are very experienced in the market and will not only help determine what property is right for you, we will help you find it. Not only that, our services are absolutely free to you because we get paid by the builders and vendors! 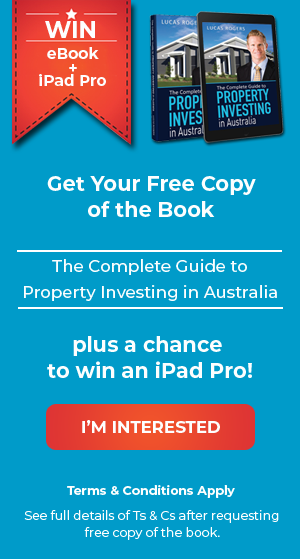 So go ahead and leverage off our expertise to make property investing easy and worthwhile. Why wouldn’t you?